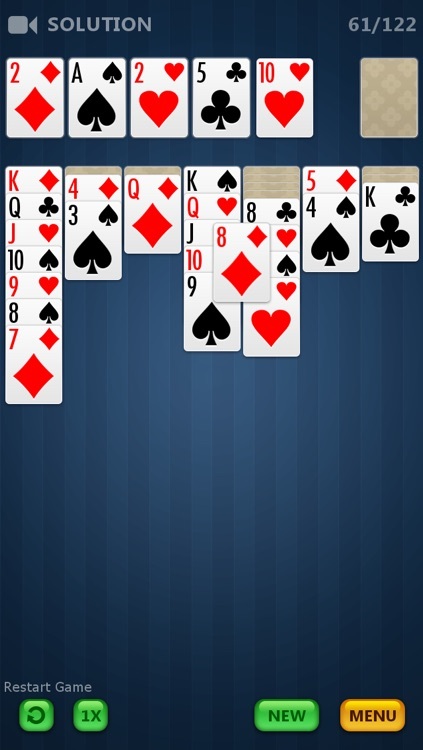 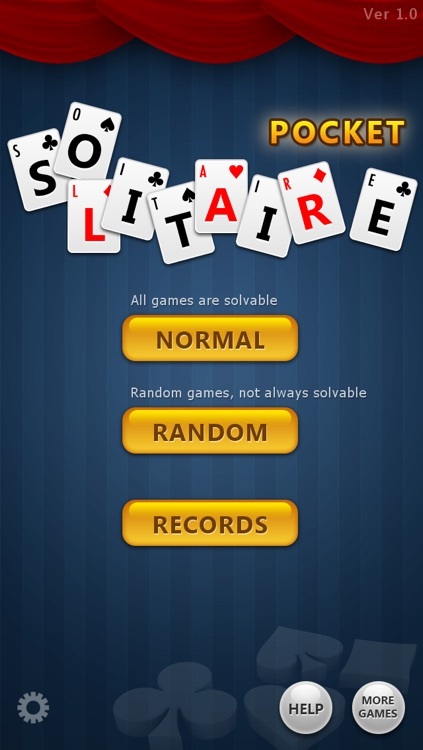 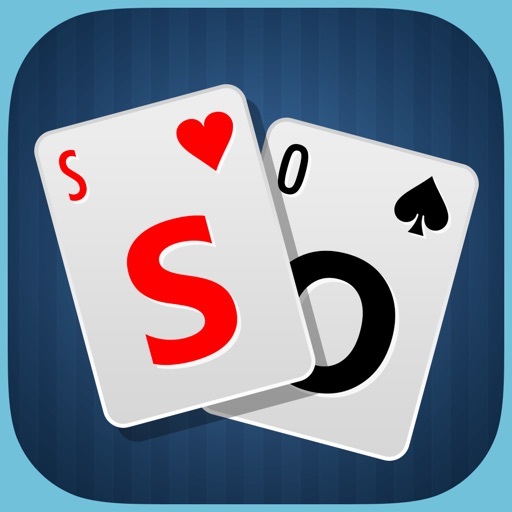 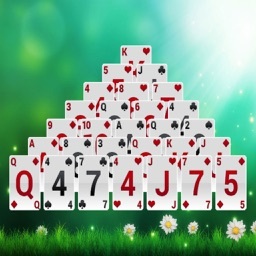 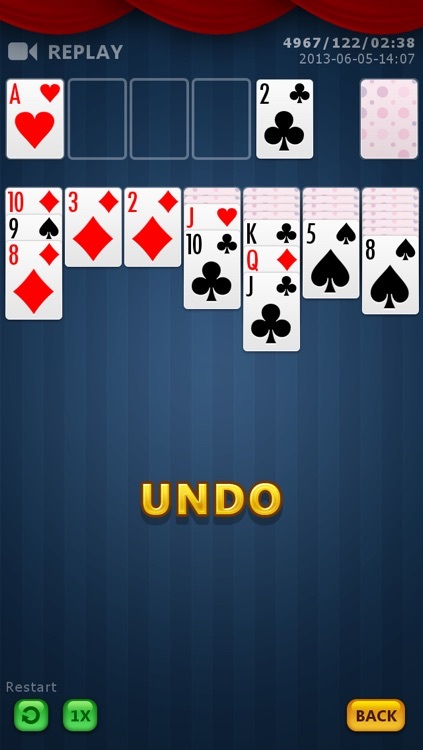 Classic Solitaire game in your pocket! 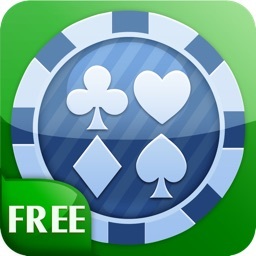 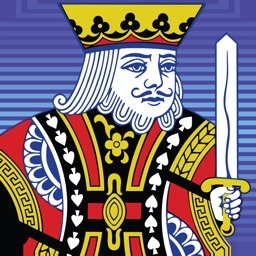 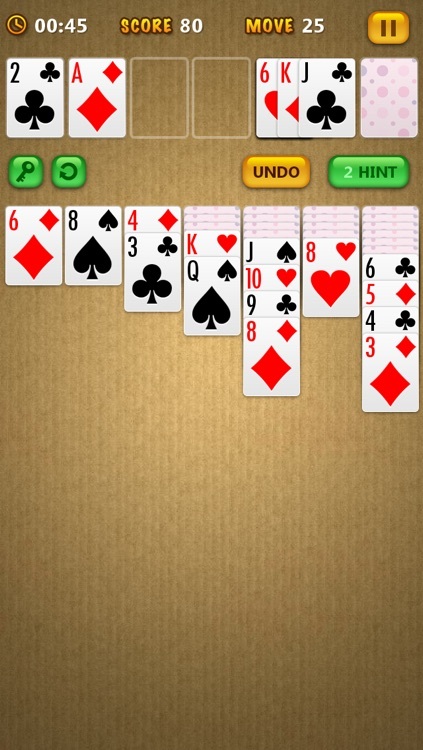 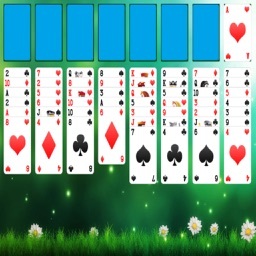 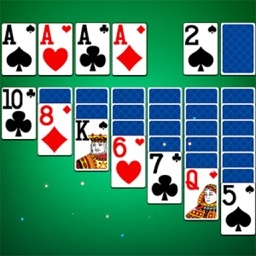 • If you like FreeCell game, check out Pocket FreeCell FREE, which is also available on the AppStore. 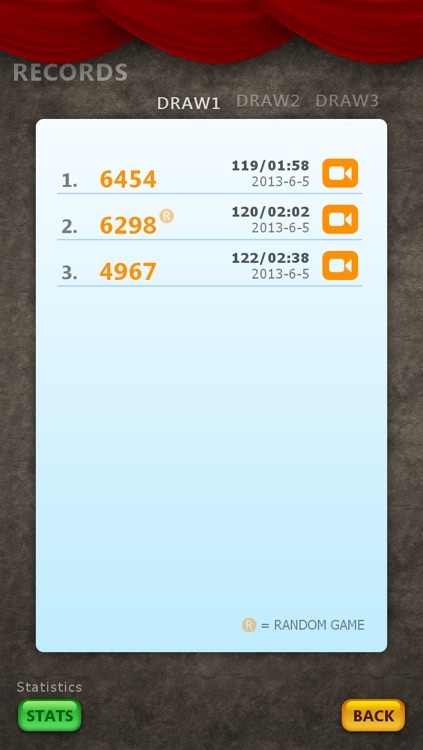 Chengdu Anvi Technology Co., Ltd.